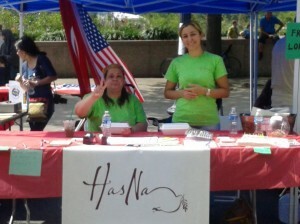 For the first time this year, HasNa participated in the Turkish Festival organized annually by the DC chapter of the American Turkish Association. We are extremely grateful to Turkish Airlines for providing us with this opportunity, which turned out to be a very pleasant change from our everyday program-related activities! 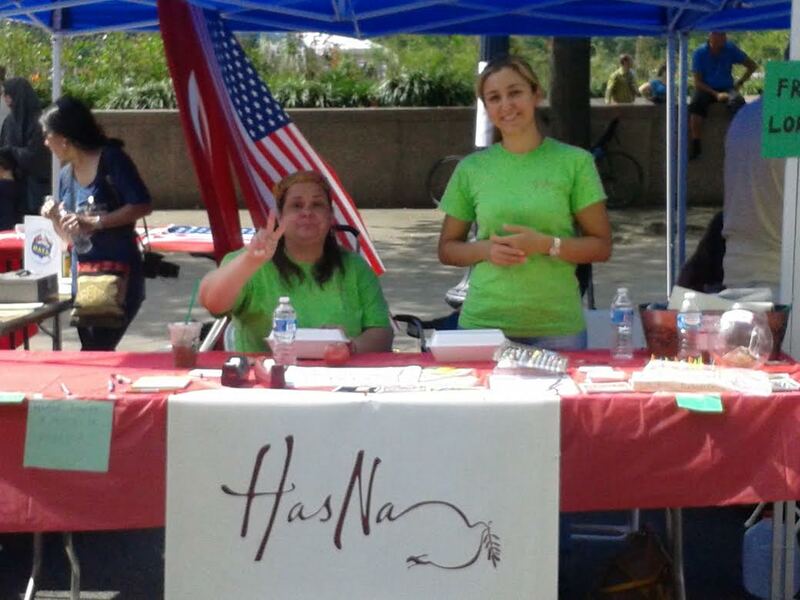 We had free Turkish Delight (known as lokum) at our booth, along with freshly printed postcards with photographs from our programs. But the biggest attraction was the HasNa peace tree, to which numerous people added their personal messages of peace to send out into the world. 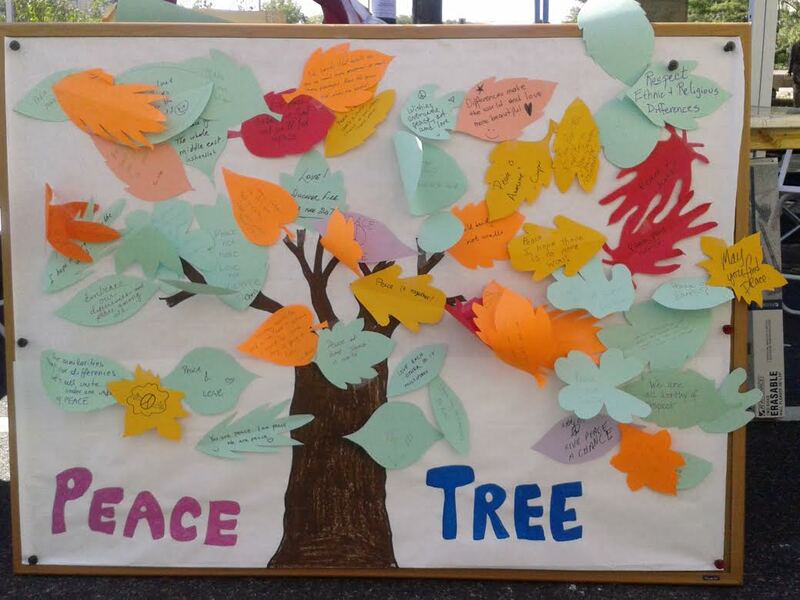 Amidst all the conflict and mistrust that plagues the world today, watching these people from diverse backgrounds come together and collectively express their wishes for a better, more harmonious world reaffirmed our faith in our mission. We hope to be able to return next year!